PetCure Oncology has partnered with Arizona Veterinary Oncology (AVO), the largest provider of animal cancer care in Arizona. AVO is the only practice in the greater Phoenix area that provides comprehensive oncology services including diagnostics, chemotherapy and radiation therapy—giving your pet a one-stop resource for complete cancer care. 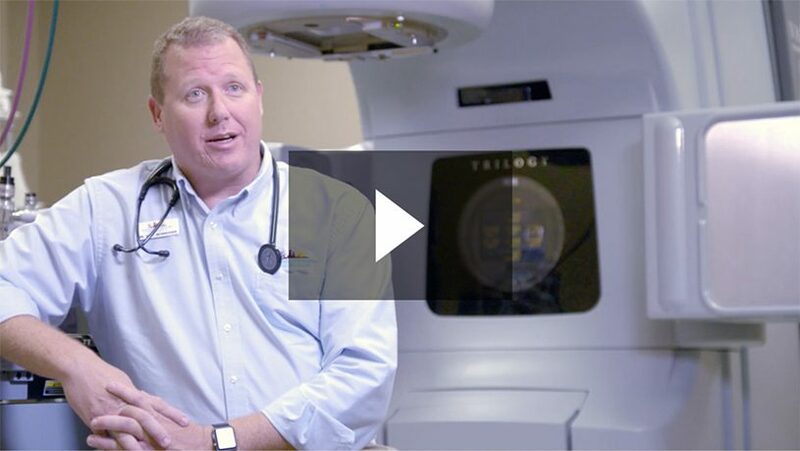 Radiation Oncologist: Eric Boshoven, DVM, DACVR (RO) Dr. Boshoven is a respected veterinary specialist who is board-certified in radiation oncology. He began his veterinary career in Tucson, spent more than a decade in practice on the east coast, then returned to Arizona in 2014 when he acquired the Phoenix locations of Southwest Veterinary Oncology and formed Arizona Veterinary Oncology. Learn more about Dr. Boshoven and the rest of PetCure Oncology’s clinical specialists. We want to make your visit as easy and stress-free as possible. If you would like assistance finding pet-friendly hotels and restaurants nearby, we are happy to help. If you have any other questions, simply ask one of our client service representatives.